This WIFI/IP video intercom doorbell uses H.264 image compression.This product is easy and safe to operate. It is applicable under both LAN and 3G/4G network. Unlock is safer with its sole ID number as factory unlock password. Restoring factory setting is not necessary if mobile phone is lost; just make missing devices disconnected by changing admin password. 100° wide view angle camera with real time motion detection function.You can control your door at any place and in any time. The material of the doorbell is metal, This wifi doorbell is IP65 rate waterproof, it can be installed outdoor directly. The smart video doorbell that lets you answer the door from your smartphone, allows you to see, hear and talk to your visitor from an iOS or Android mobile device with Wi-Fi or 3G/4G coverage.– anywhere in the world! One doorbell supports maximum 8 smartphones. Supports both IOS and Android System. 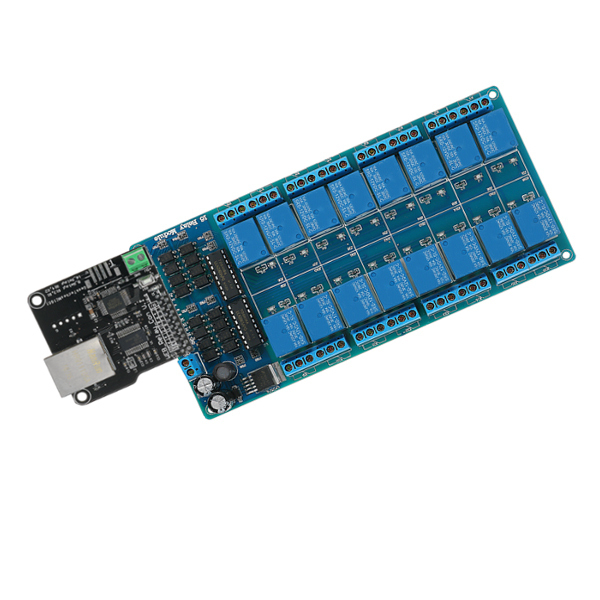 Supports maximum 500 rfid keys, this item comes with 10 rfid keys. Motion detection function, take photo automaticlly. IP66 rate waterproof, it supports outside installation. 5 IR LED for night vision. Supports both LAN and 3G/4G network, wifi signal. Support remote monitor, unlock from anywhere in the world. Intercom between the phone/tablet and outdoor bell. Full Metal panel, beautiful design. This is a 110V-260V Access Control Power supply, it is made up of high quality electronic components and advanced international technology, it has anti-interference ability, provide very stable and reliable output in a various applications such as lock control/ controller control/ exit button/ RFID-ID Reader.etc. It controls electric lock directly. Operative device: E/M Lock, Access Controller, Exit Push Button.